Those warm and sultry summer days are gone! Now, they are slowly being replaced by the pleasant evenings, and they are beacons for the upcoming winter season. What is the best way to rejuvenate your senses on a chilly winter evening? It’s surely got to be sipping away at a cup of hot chocolate or coffee. Just imagine, sitting in your veranda with a hot cup of drink in the hand and spending a truly relaxing time. Sounds heavenly, doesn’t it? Today we would throw light on some of the innovative hot drink recipes. White hot chocolate is really simple to prepare at home. 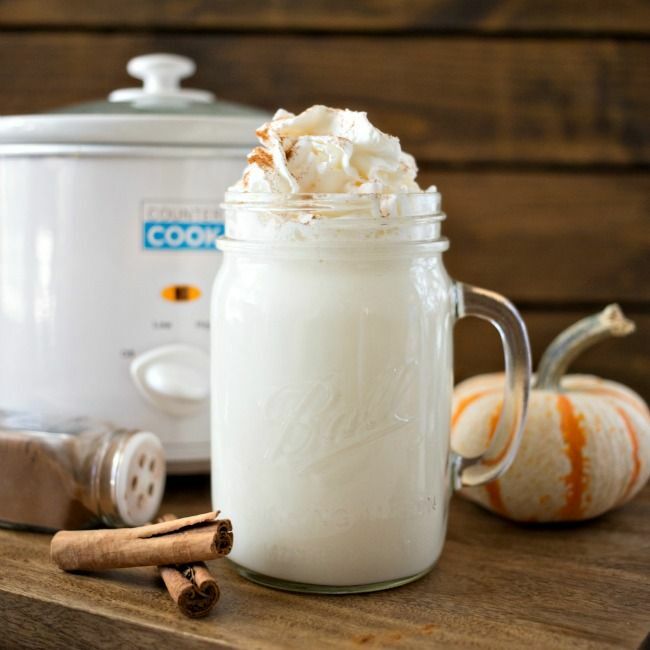 All you need is Niryas Full Cream Milk, vanilla extract, and white chocolate. Stir these in a cup and then add some whipped cream as a topping. A perfect treat, when you feel reluctant to venture out. This is a low-calorie drink. To prepare this drink you will require some gelatin, matcha powder, raw honey and coconut milk. Mix a teaspoon of the matcha powder in boiling water and later add gelatin. Mix the contents until it gets smooth. Before completing, add some warm coconut milk and raw honey. You are ready to sip away at this healthy drink. Are you ready to prepare Chai Latte at home? To prepare this hot drink all you need is black tea, spices (nutmeg, cinnamon, cardamom, cloves, black peppercorn, ginger, and honey) and Niryas Tea Special Milk. Add all the ingredients in boiling water and you are ready to enjoy this aromatic drink. What a combination – hot chocolate blended with ice cream! If it already sounds delicious, let us tell you the recipe. Prepare the hot chocolate using Niryas Full Cream Milk and then add some mint flavored ice cream over the preparation. Add whipped cream as a topping. If you do not like mint, you may experiment with chocolate ice cream too. 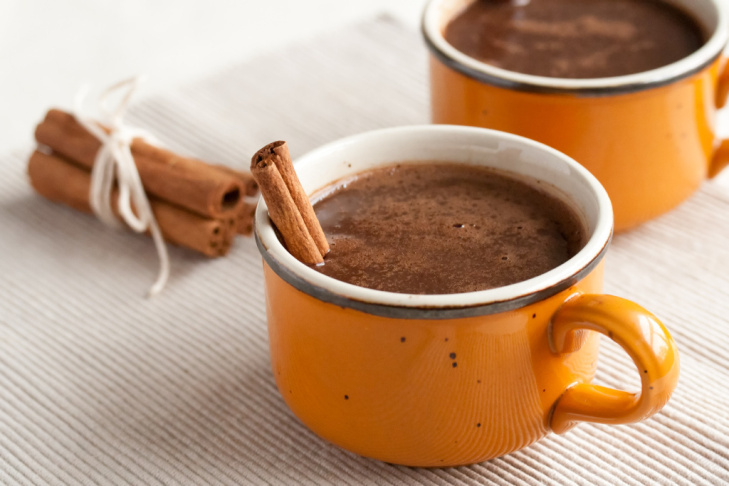 This treat from Mexico is a perfect way to keep yourself warm on those chilly days. The preparation needs a few simple ingredients. Start the preparation by mixing brown sugar, cocoa powder, ground cinnamon and powdered milk in a bowl. Store it in a jar, add some hot Niryas milk before having it. This is a quick hot drink you can have anytime. 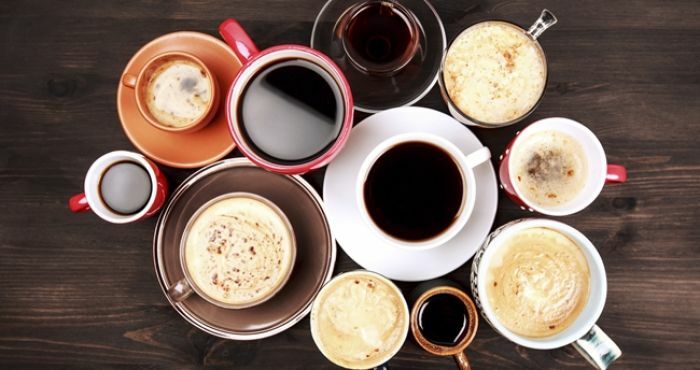 As you would find most of the above mentioned hot drinks are simple to prepare at home, but their taste is largely dictated by the choice of milk. This is why you should try the Niryas milk products while preparing them at home.